For a number of years, the freedom of living a simple and mobile lifestyle called to us. We’ve always loved to travel, and have felt the most free when traveling with very little – be it roadtripping across the States with little more than a few outfits and a cooler, or traveling through Asia for months with only 24L, school-size backpacks. All of these were very temporary living situations, though. When Stephen first approached me about living in an RV, then, I balked pretty hard. I didn’t like the look and feel of RVs, on the inside or outside, and I thought we would feel cramped. Customized tiny homes, on the other hand, felt very exciting, and I could imagine us building one that met all of our needs and joys in a home. Enter #vanlife. Learn all about our Sprinter van conversion build, and especially how we did it with our 1-year old daughter Sofia. Included here is our video tour of the converted van, plus many pics showing the various choices we made. Overall, we LOVE our van and highly recommend it as both an option for living and for long-term travel. If this interests you, and you have questions about the video or the post, please feel free to comment! We will write back and help you as much as we possibly can. Thanks! When presented with the idea of “world schooling” as a replacement for formal, classroom education, most parents typically default into various forms of knee-jerk reactions: “What about having friends? How can you cultivate a social circle while on the move? What about college? Does this style of education prepare you for university? How will my son/daughter get a job if they aren’t formally educated?” These questions are certainly valid but usually point to one’s own programming and a lack of clarity on what world schooling truly means. Enter Hannah Miller, the self-described “Edventure Girl”. From the ages of 11-18 she, along with her three younger siblings, was officially “world schooled”. Along the way, Hannah encountered profound adventures and a deep appreciation for the world and it’s vast and vibrant cultural landscape. And, she has made many friends, is currently enrolled in one of Canada’s most prestigious universities (Queens University in Kingston, Ontario) and has a remarkably evolved outlook on the notion of career and work which she directly attributes to being educated outside of the box. We are honored to share our conversation with Hannah and her clear and shining example of what happens when learning, travel and excitement are given the room to mingle, connect and flourish. In other words, a wonderfully varied, curious and thoughtful person most ready for the world. After building the complete picture of happiness sold to each of us by society, Didi Taihuttu was more stressed and worn-out than ever. Upon realizing this, he didn’t get angry. Quite simply, he sold it all back in an effort to reclaim his and his family’s freedom. Unlike many who spend their lives addicted to the accumulation of material goods, Didi was able to take a step back and see that – in fact – the “stuff” was taking away from his happiness, creating more stress, worry and anxiety. So, he sold everything and with his wife & 3 girls, traveled the world. But, the question remained – what to do with all the money made? In keeping with his unconventional pattern of defying the norm, Didi invested all of it – every last dime – in cryptocurrencies. And this has turned him into a fascinating story for the media and an inspiration for us. This episode of the Ownstream Podcast features Didi and his story, but also reveals – in laymen’s terms – what cryptocurrencies are (Bitcoin, Ethereum, etc), clarifies the brilliance of the blockchain and, most importantly, reveals what drives him and his family more than anything else (and how their motivation has nothing to do with making money). Enjoy! When Sara Warden’s husband landed a great job in Morocco, they jumped at the opportunity. They were done with New York City, and felt the call to take their two kids to another country enabling them to directly learn about another culture and way of life. Thus begins Sara and her family’s amazing journey with world schooling and living life outside of the box. They have since traveled to many countries, learning and experiencing great art, culture, language and more. This radically different approach to education has also caused Sara to question many other “normal” aspects of western life too: social media, mobile devices, food…you name it. Like many other parents, Sara has found the traditional way of educating her kids to be lacking and that the world schooling approach has awakened a natural, organic love of learning in her kids. In this episode of the Ownstream Podcast, we discuss her experiences with traveling with her kids, how world schooling works for them and how it has opened up an entirely new way of life for her and her family. Namely, a life more fully aligned with their values and excitement, and the wish to inspire others to do to the same. Enjoy! 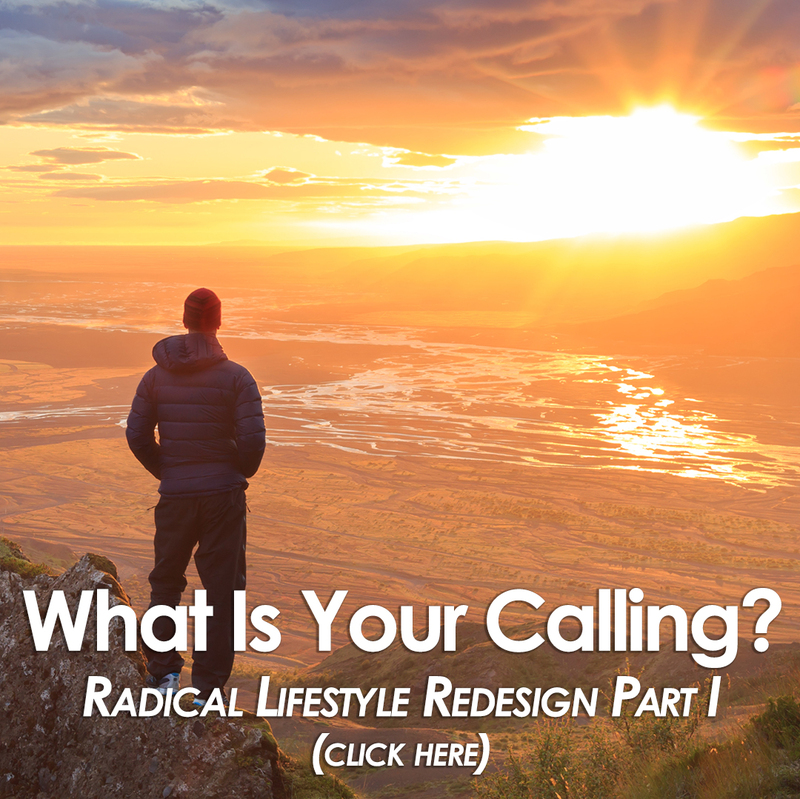 What happens when you decide to change EVERYTHING about your life? What fears and other challenges arise, and how do you deal with them? This forms the bulk of this podcast episode, where we as co-hosts (Theresa & Stephen) delve into the inner reality of making massive changes in life and how we are successfully managing these challenges and maintaining peace, joy & love through the process. Also, we discuss our general route through the western US from late July ’17 thru Oct ’17 (& beyond) and how you can connect with us in person along the way! This episode was a bit scary for us, as we delve into the intimacies of our inner (and outer) journey. We hope you will listen with an open mind, and see a bit of yourself in our challenges and triumphs. Enjoy!